LEX is very grateful for the generous financial support of LEX members, alumni, and friends! ​LEX is a 501(c)(3) non-profit organization and your contribution is fully deductible to the extent allowed by law. If you would like to make a tax-deductible donation in support of LEX America or scholarships supporting language club membership or international exchange programs, please contact our offices or use the links below to make a secure payment with Paypal, or via our Facebook page or Guidestar. Many companies offer matching gift programs to employees, and sometimes to spouses and retirees. By simply filling out a form (online or paper) you may be able to double or triple the impact of your gift. Please consider asking your employer to match your contribution. We are registered with Benevity and NPOConnect, which process matching gifts on behalf of employers. If your company uses a different service, please let us know and we would be happy to register with them. LEX offers need-based scholarships for membership in LEX Language Project, as well as to support members and friends in their international explorations. Providing access to LEX Language Project for those who wouldn't otherwise be able to participate. Click here for more information. 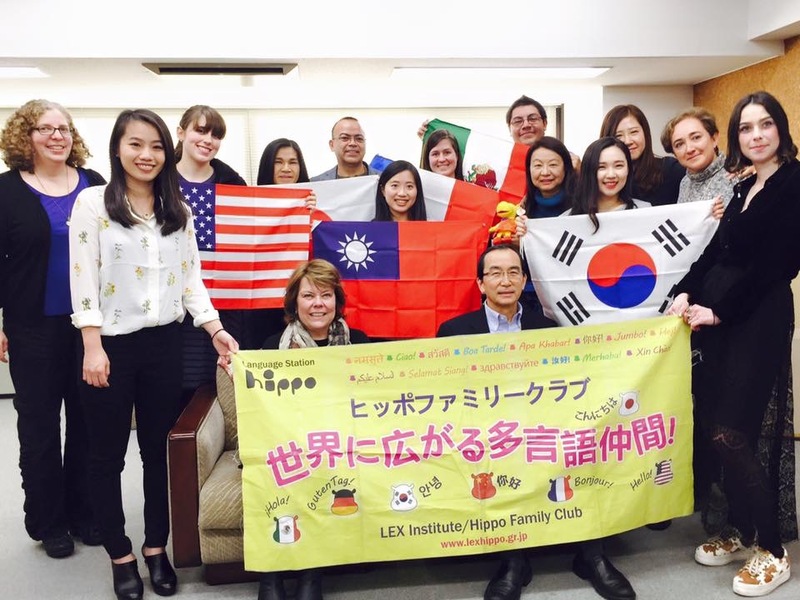 Promoting international understanding by helping members of LEX, our partner organizations, and the general public to participate in international exchange programs and internships. Click here for details. Please donate to support our Joint Research Project on Multilingualism and the Brain, conducted by Dr Suzanne Flynn of MIT and Dr. Kuni Sakai of the University of Tokyo. More details here.